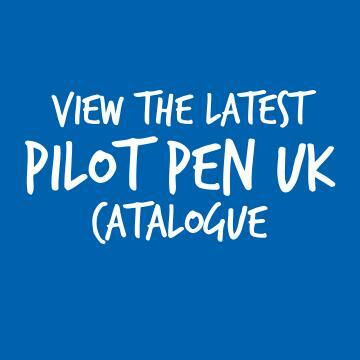 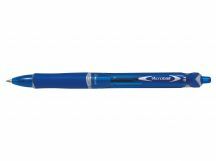 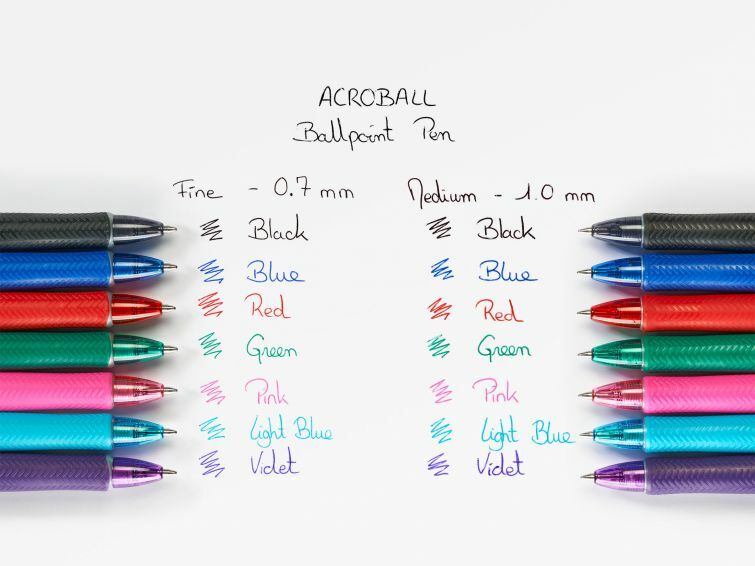 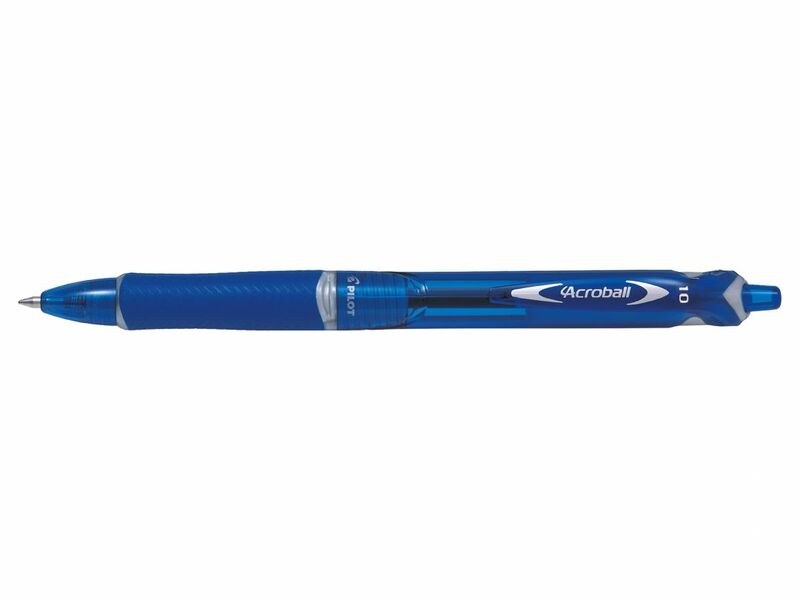 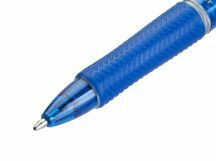 BEGREEN ACROBALL, the smoothest writing ballpoint pen from Pilot. 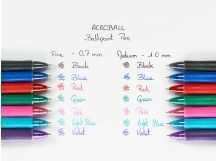 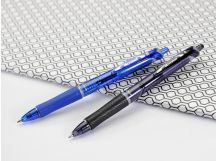 BEGREEN ACROBALL is also kind to the environment as it is made from 78% recycled plastic, and is also refillable, so smooth and slick writing is now easier on your wallet and the environment! 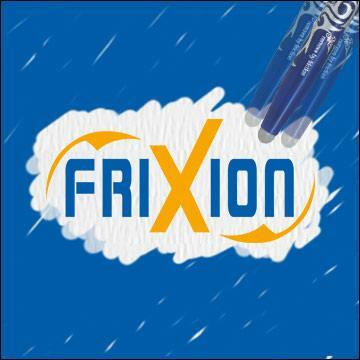 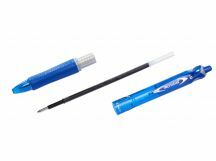 1.00mm tip gives a 0.32mm medium line.